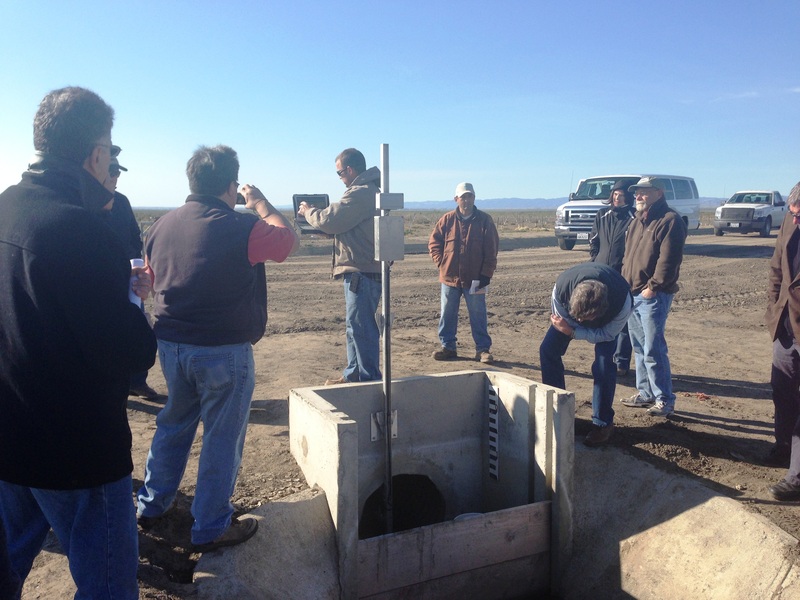 Officials from the US Bureau of Reclamation (USBR), the Department of Water Resources (DWR) and the Cal Poly Irrigation Training and Research Center (ITRC) toured Reclamation District No. 108 to learn about how the District is addressing California’s heightened agricultural delivery measurement requirements (i.e. SBx7-7) with the RemoteTracker system.